To bear or not to bear children: that’s the question asked of us even when we’re not asking it of ourselves. 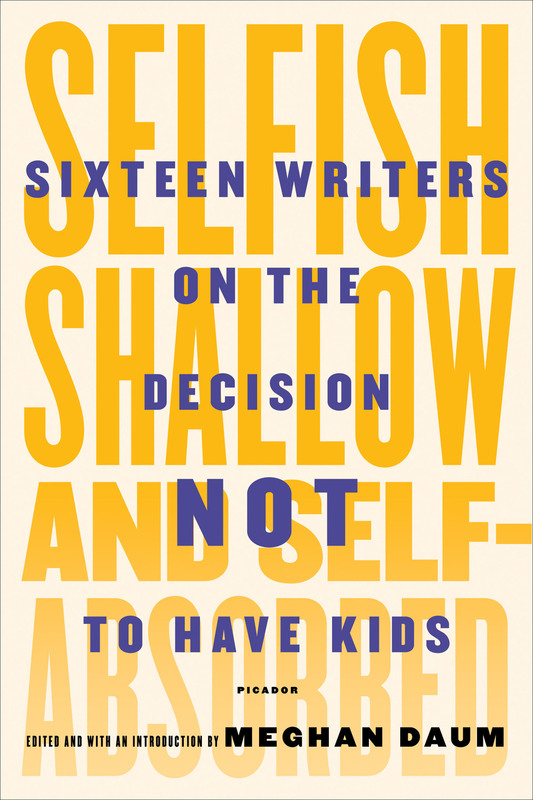 Nearly all of the writers in the anthology Shallow, Selfish, and Self-Absorbed: Sixteen Writers on the Decision Not to Have Kids (Picador) tell stories of being insistently, publicly, impudently asked to justify their choice not to reproduce. These writers express the imperative as feminists to demand an end to this question—and all of the attendant societal pressures and expectations that come with it. Essayist and longstanding Los Angeles Times columnist Meghan Daum edited the collection “to lift the discussion out of the familiar rhetoric, which so often pits parents against non-parents and assumes the former are self-sacrificing and mature and the latter are overgrown teenagers living large on piles of disposable income.” In this goal she’s succeeded: all sixteen writers, who arrive at their decision from different experiences, put to lie the ridiculous stereotype that the lives of the childless are somehow less mature, meaningful, or full of difficulties than those with children. 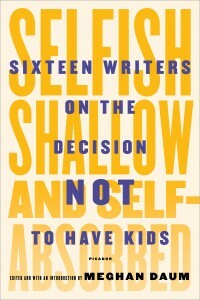 That all sixteen writers devote a considerable amount of time to rebutting the familiar arguments, assumptions and accusations lodged against the childless says much about the strength of the stigma, and its shame. Nearly all of the authors say that they feel the need to tell friends and strangers that they like, love, or do not hate children. Some even express their preference hanging out with children to seeing many adults that they know. In this requisite recitation, the writers highlight the pressure to publicly avow childhood after making the choice to personally disavow parenthood, a symptom of our society’s discomfort with these choices. 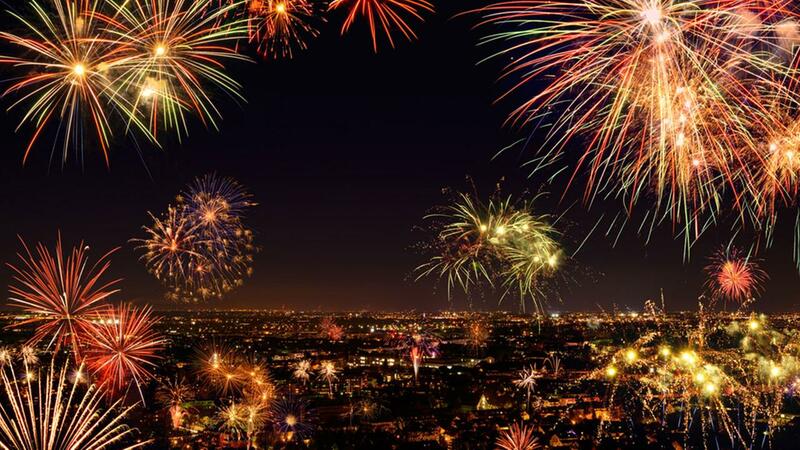 At their more encouraging moments, what emerges from these essays is a celebration of our freedom of choice. 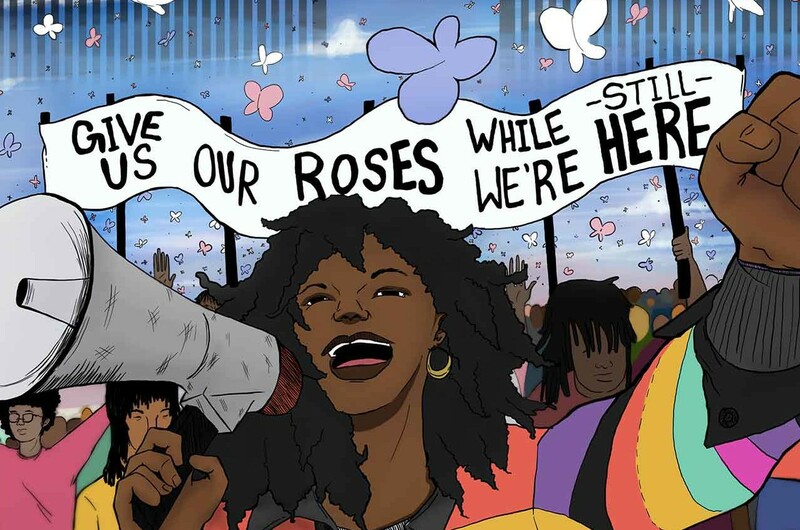 Sigrid Nunez writes that “if nothing else had made [her] a feminist, the “fate of women” like her mother “forced by society to give their lives to something they neither wanted nor were in any way suited for” would have been enough. Instead, these women settle for “agency,” as the writer Anna Holmes puts it. This specific strain of regret—a fear of failure, of missing out—is reinforced by expectations for what women should do and be. But of course regret, more generally, will always be the stuff of life. Understanding this decision apart from these expectations and as one choice among many—move to Seattle? Get a dog? Take a second job?—rather than as a refusal or a failure, allows these writers to bury the notion that “having it all” was ever possible in the first place. Because central to the idea of “having it all” is the hope that one can have a life without tough choices or regrets. 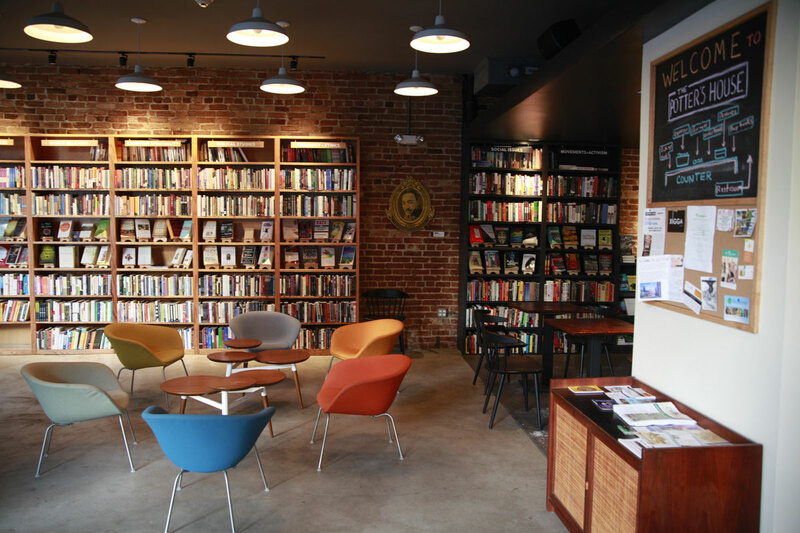 Ava Kofman is a writer and researcher living in Brooklyn. She is a guest contributor to Feministing.